This illustration captures the imagination of a child. The little girl sees the world in vivid colors and shapes and only limited by her own creativity. 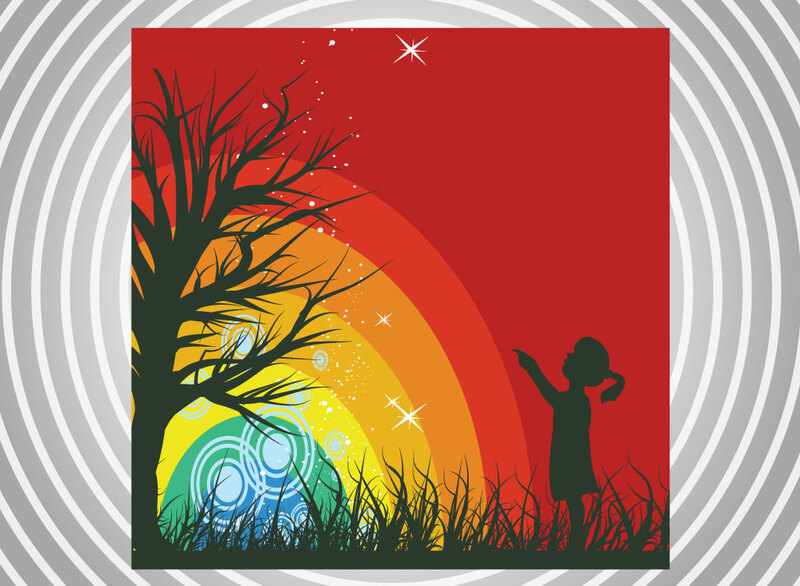 Tags: Colorful, Creativity, Dream, Girl, Imagination, Rainbow, Stars, Tree.